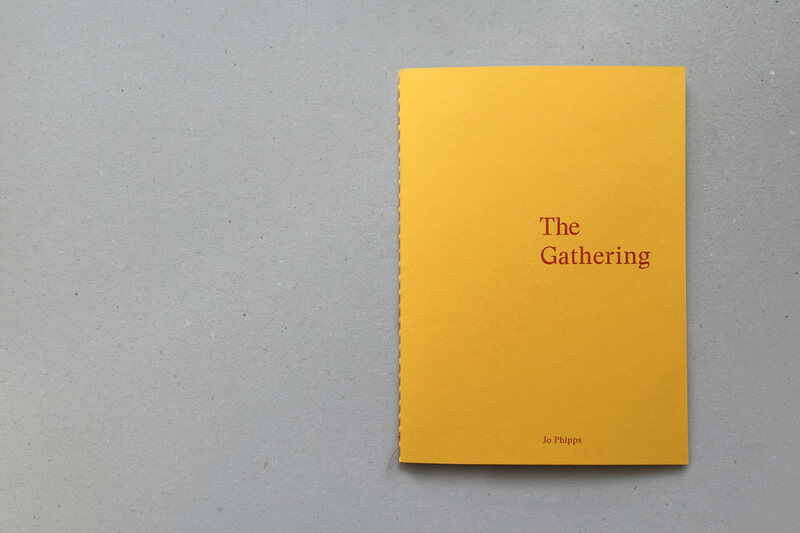 The Gathering is a fine art publication by artist and photographer Jo Phipps. 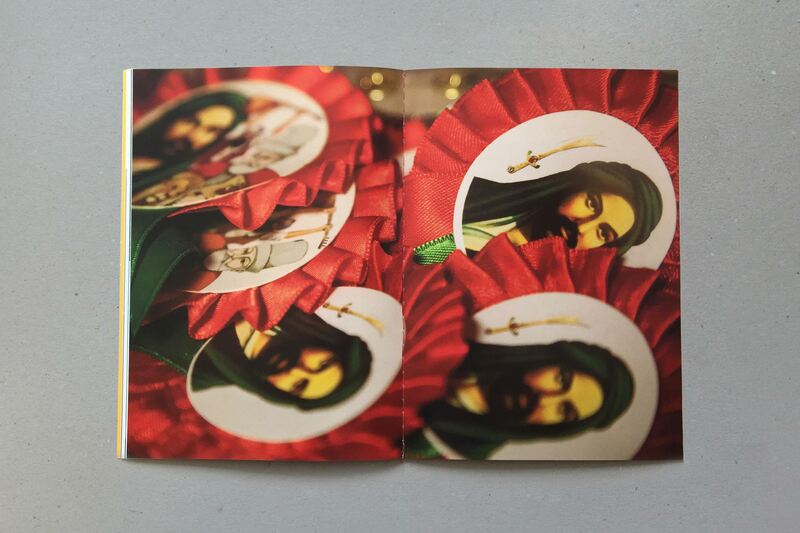 It documents and presents the artist's recordings of the Alevism presence in London. 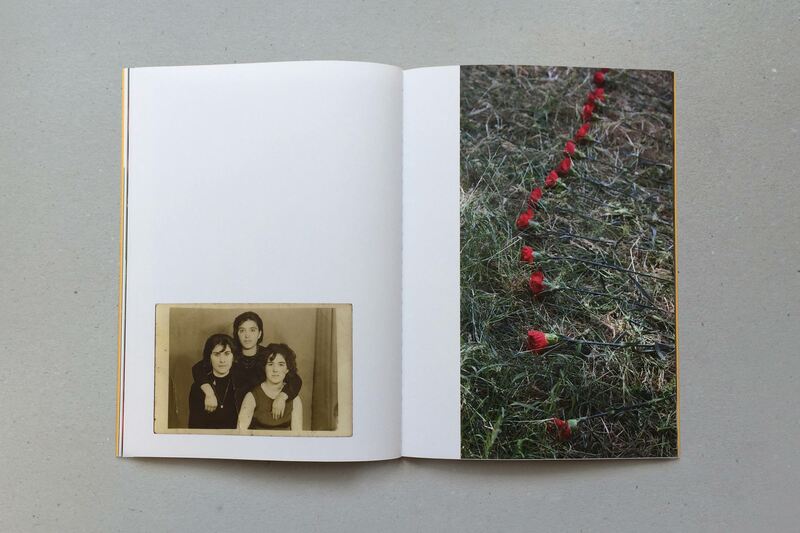 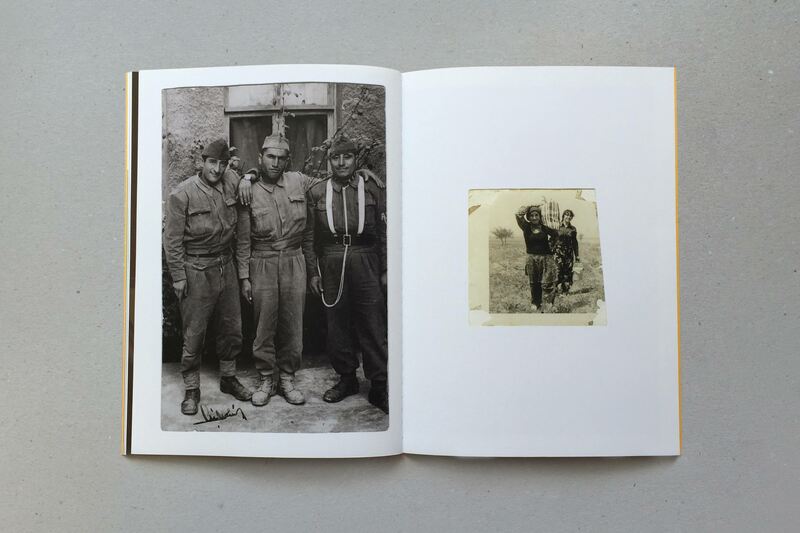 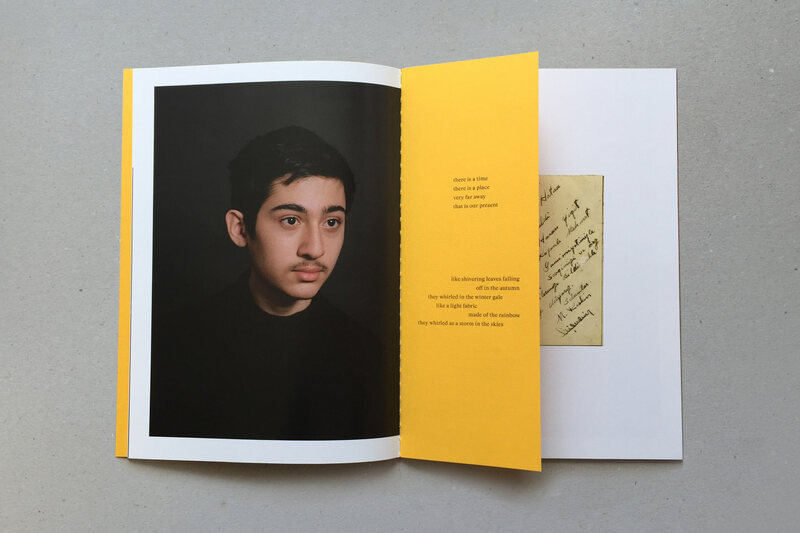 The publication includes gathered archival images as well as portraits of the London-born Alevi youth. 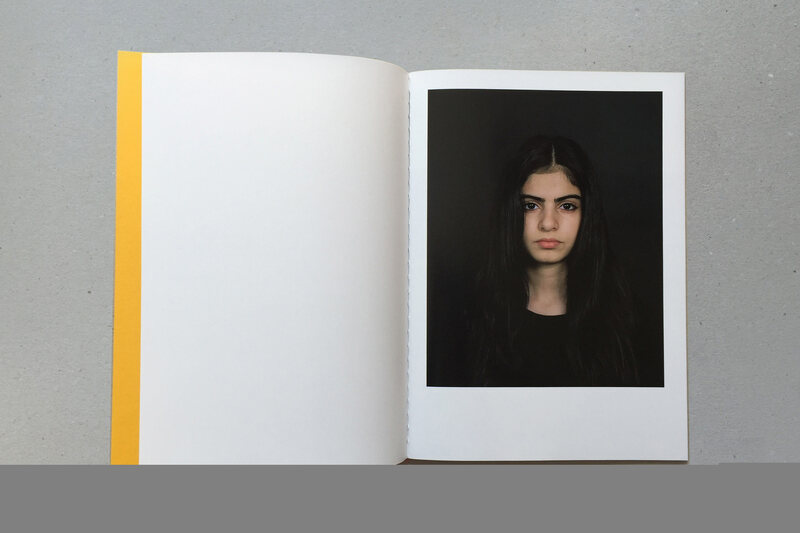 The design focused heavily on narrative structure and the editing and sequencing of the images.